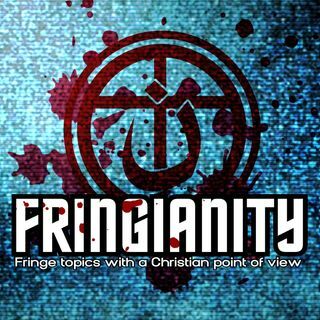 The fringianity underground is a podcast seeking to shine light into the darkness of the world well glorifying Christ . We talk about fringe subjects most church's won't touch. This is a Christian podcast for the people who see the signs and know the times we live in and can see the truth as it is written in the bible. This show will deal with the topics such as Christian persecution and how it's getting worse as well as my point of view on subjects of today and how it ties to the word of God. In time I ... See More want to have guests on to talk about fringe topics not talked about by most Christians today.